Our work begins with the purchase of the best raw materials at the best price, and does not end until cold finished steel shipping well packed and loaded. We care every step to provide our customers quality steel expect. Our collaboration with the most renowned steel mills (Arcelor Mittal, Saarstahl, Global Steel Wire, Tata …) goes beyond the customer-supplier relationship: got together to improve the quality of our products, respond to new customer specifications, develop products and projects to reach the most demanding markets. 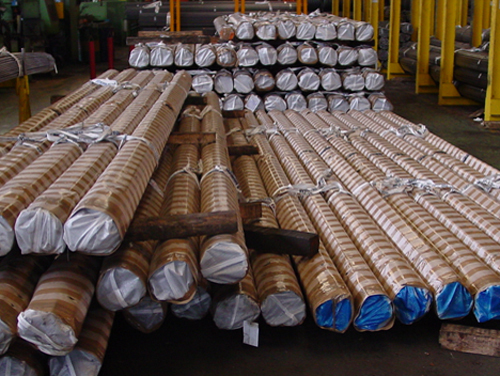 In order for our customers to choose the most suitable steel have the advice of our team. Our professionals, our experience and control over our production is our guarantee to provide the best solutions to our customers. For something we since 1921 dedicated to steel. And since 1987 specializing in quality’s cold finished bars. 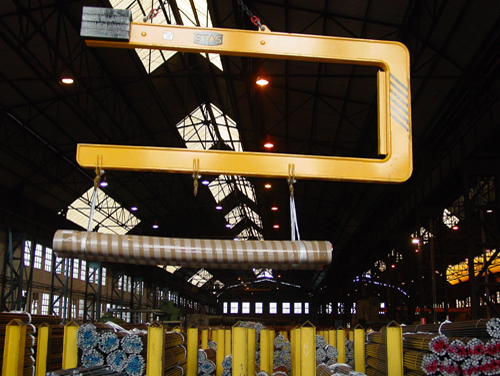 A stock of over 7000 tons of steel and the strength of our experience are the best support for our responsiveness. Our cold finished steel bars reaches companies around the world. We already have the trust of customers in over 30 countries on 5 continents. Our international vocation comes from afar. We are very near the port of Bilbao, 20 km, and are experts in bringing the product to your door by far that is. 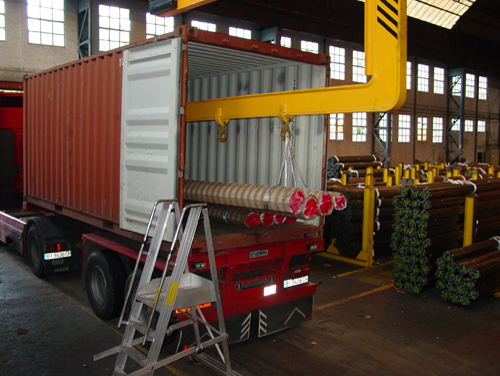 We pack the steel and place it into the container ourselves. In this way we ensure the best possible transportation to your company.